📚 Using this item at the station, the pilot receives unallocated sync packets (SP). When used, SP injectors are instantly consumed. Pilots, in whose memory less than 5 million joint ventures are stored, will receive 100,000 unallocated joint ventures. Pilots, in whose memory are stored from 5 to 50 million joint ventures, will receive 80,000 unallocated joint ventures. Pilots, in whose memory are stored from 50 to 80 million joint venture, will receive 60,000 unallocated joint ventures. Pilots, in whose memory more than 80 million joint ventures are stored, will receive 30,000 unallocated joint ventures. Small SP injectors are created by dividing large SP injectors into five small ones (for each large one). For the production of the joint venture, the joint venture will need injector extractor. 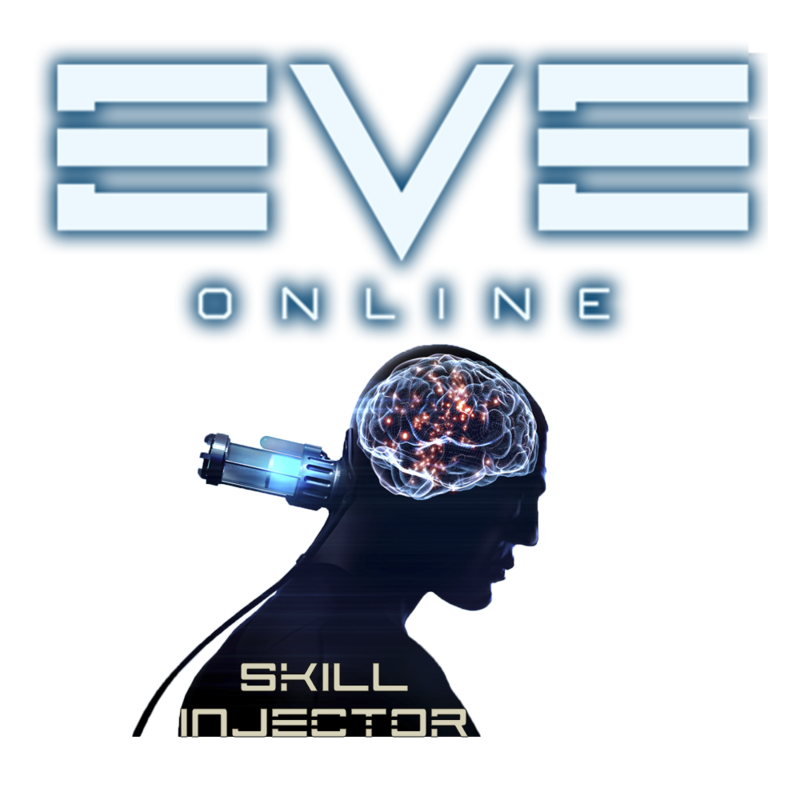 ✔️ Skill Injectors will be delivered to your character´s name by trade on station "Perimeter - - IChooseYou Trade Hub" in empire (or by contract). Delivery is made from 5 minutes to 24-hours, depending on the time of day and availability of an operator. Once you have paid for the selected item, contact the Communications and let us know the PIN code you received after payment. ⚠️ ATTENTION! 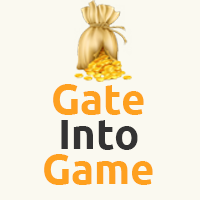 We recruit game currency suppliers! ⚠️ Please BEFORE BUYING ask availability of the product at operator! After purchase, you will see a PIN-code, you will need to notify us via any of the means of communication (see. Contacts) and an item will be given to Your nickname. 🚀 Gate Into Game wishes you a pleasant flight! 🏴󠁧󠁢󠁥󠁮󠁧󠁿 Operator speaks English & Russian & Ukrainian Languages!